Every summer, outdoor equipment is used so frequently that it becomes a challenge to keep up with maintenance schedules and periodic tune-ups. At the end of the season, we all cry a sigh of relief as cooler temperatures move in, and our equipment seems weary and ready for rest, too. 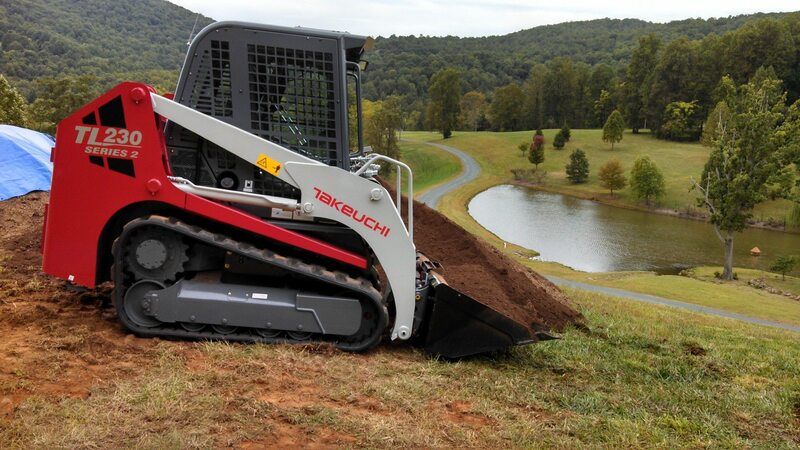 Reynolds Contracting provides estate grounds keeping for large and small properties, including the equipment it takes to run the show. The off-season is one of the best times to perform necessary services on all of your equipment, when mowers and tractors aren’t in use and the work slows down. Regular service will keep your equipment running for many seasons, giving new life to your tired, much-used equipment after a long summer. For many pieces of equipment, regular service extends its life significantly, saving you time and money year after year. Let us keep track of maintenance schedules for you! We assist estate managers and property owners with equipment care – most of the time on-site. We provide you with peace of mind, knowing that your equipment is in good hands and oftentimes never has to leave the property. In certain cases, equipment may have to go to a service center for repairs, so we rely on our trusted network of service technicians and repair experts to bring you the best care for your equipment. Without service, your equipment may not last another full summer season, and could leave you stuck when the work can’t wait. Contact us for an estimate to keep things running smoothly on your estate! Note: Although we don’t offer equipment maintenance as a stand-alone service, it is covered in our grounds keeping packages with all estates we have under contract.